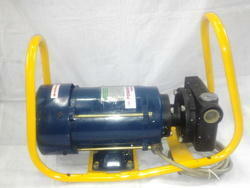 • Maximum Head 10 Meters in DC Pumps and 20 Meters in AC Pumps. 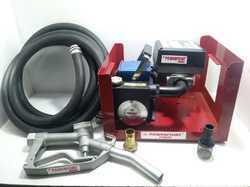 Due to our proficiency, we are engaged in providing a high-class series of High Volume Diesel Fuel Transfer Systems. Prior to dispatch, offered product is checked against diverse parameters. 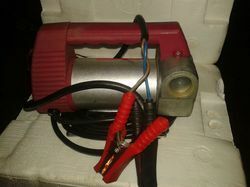 "POWERPOINT" Explosion proof fuel transfer pumps are meant for diesel,gasolene handling. We are ranked amongst the foremost firm that is engaged in manufacturing, trading and supplying a wide range of Explosion Proof Fuel Pumps. 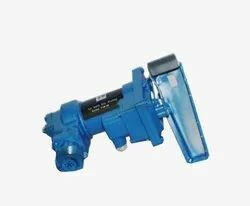 The offered Explosion Proof Fuel Pumps is designed using optimum quality raw material and sophisticated technology in line with industry norms. 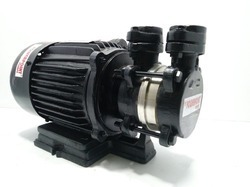 Our professionals provide this pump in variegated designs and dimensions that is used in different machinery. 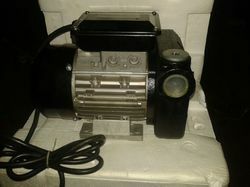 In addition to this, the offered pump is available at pocket friendly prices.